Governors Island & You! – Oh, Bernice! It’s that time of year when New York City starts gearing up for a little ‘ello, Gov’nor—Oh, Bernice! has been lucky enough to be asked back to the New York City Poetry Festival for a third year in a row—but we need to fund the fun first. The New York City Poetry Festival is one of the largest in the tri-state area, but unlike other festivals who are backed by universities or large nonprofits, the Governors Island festival is funded entirely from donations. That means means folks like me and ewe have to come together to make this work. There are some goodies to get (no totebags—this isn’t PBS) including a free beer, Twitter recognition, and tickets to the infamous Poetry Brothel Series, but nothing quite like the satisfaction of giving to one of the most essential literary scenes in the city today. There’s only a few days left on this donation drive, and the Poetry Society of New York hasn’t reached their goal yet. Friends, I ask you, won’t you please give a little money and/or forward this link to others who may give as well? 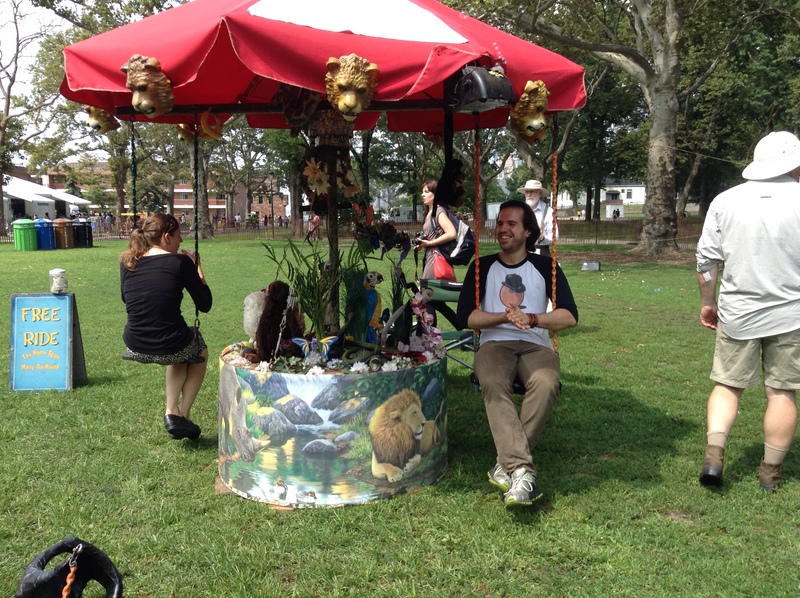 This entry was posted in Uncategorized and tagged #IloveQueens, 'ello gov'nor!, beer, ewe, governors island, nycpofest, oh bernice, Patrick Ewing, PBS, Poetry Brothel, Poetry Society of New York, Queens, the new york city poetry festival, totebags, twitter. Bookmark the permalink.